If you are looking for a stylish and hard-wearing new floor for almost any room in the house, our range of oak solid wood flooring could be exactly what you need. 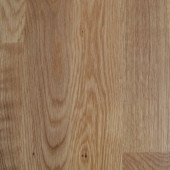 Oak solid wood flooring is renowned as a durable and easy to clean product, as well as providing an attractive natural look complete with grain markings and knots. 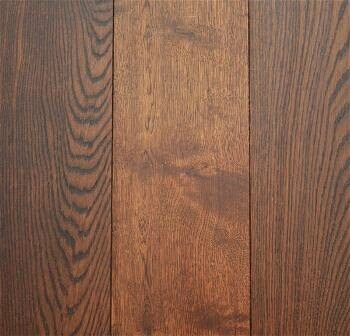 However, the variety of finishes now available means that you are not restricted to the traditional look. 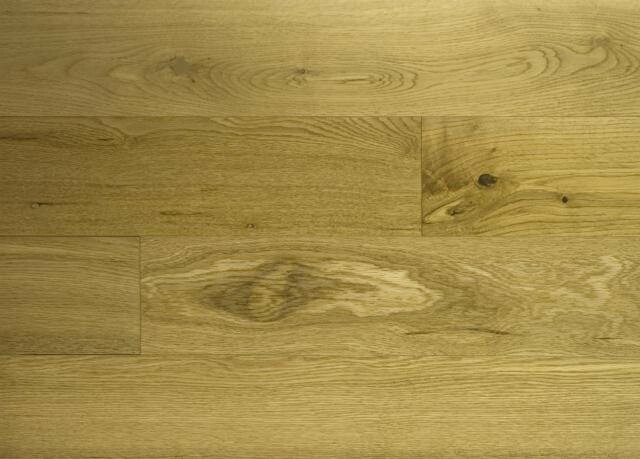 Cheap Oak Flooring includes planks which have been treated with oils or lacquers to help achieve a number of contemporary looks, from white fumed to dark marsh oak finishes. 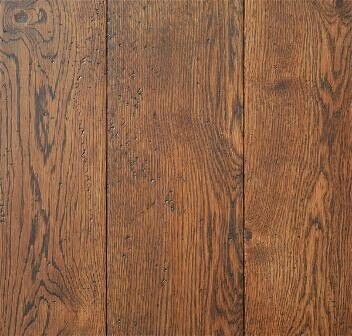 You can also choose from more traditional oak solid wood flooring, including golden oak and distressed styles. 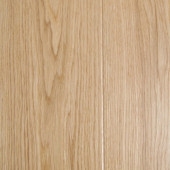 Planks range from 14mm to 21mm in thickness and 83mm to 210mm in width. Whichever product you choose, you can be assured your oak solid wood flooring is of good quality, as our range comes with warranties extending from 20 to 30 years. "I've seen a better price elsewhere but I want to buy from you..."
We try to offer genuinely the best deals we can on wood flooring. However, in the unlikely event that you've found a lower price elsewhere we will try our very best to match prices. Try to take the risk out of the internet and buy locally from our local shop in Romford. Take the risk out of internet purchasing. 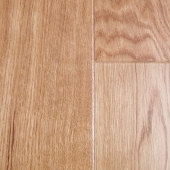 Our product are the same leading Brands of Quick Step, Balterio, Elka, Aua Step, Elesgo, HDM, Kahrs, Katndean in fact we can source any kind of flooring you have seen on the internet. Full website address of the site selling the same product. If you're planning to buy the item as part of a bundle and/or with any flooring accessories such as beading, underlay. It's useful to know the total price quoted as it can give us more room to manoeuvre with the prices and offer you a better deal. from our Romford shop at 91 Park Lane Hornchurch. 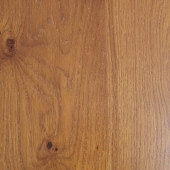 We specialise in flooring and stock every kind of wood flooring.. Our sales team will contact you as soon as possible to confirm our position on the price match by email (or phone if provided). * We cannot guarantee to beat any advertised price but we will do our best to compete and take the risk out of purchasing a quality floor locally. Many internet companies can not deliver on exaggerated claims. We will not Price Match non UK sites or sites who do not offer genuine UK stock, Many Ebay sellers offer cheap imitation Chinese flooring that cracks and falls apart after a month,clearance items or where our competitor has no stock. 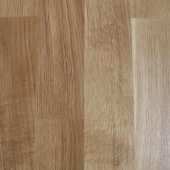 We have 100's of samples of flooring and expert staff that are willing to help and advise you on the best way forward. 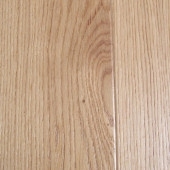 The real benefit of Engineered Solid Oak flooring is that it tries remove the disadvantages of owning a Natural Wood floor while still providing the customer with Real Natural Wood because natural wood Expands and Contracts with the changing Weather seasons causing natural gaps in the real solid wood flooring. Our Engineered Oak Flooring is a revolutionary concept providing all the benefits of a solid wood floor whilst being suitable for modern architectural projects and totally compatible with all types of underfloor heating systems. The use of plywood as a base gives the flexibility of being able to supply boards in varying lengths and the reassurance that the flooring will withstand fluctuations in both humidity and temperature.